H-V Industries’ Engineering Department combines many years of hands-on knowledge of machine and shop operations with today’s latest computer aided design (CAD) and computer aided manufacturing (CAM) software programs. We will design machine tools, parts and dies to your specifications. H-V Industries is continually updating its design process which currently utilizes Solidworks, Autocad, Mastercam and FFCam to integrate design and manufacturing. These programs provide H-V Industries with the capability to interface with our customers preliminary or final designs and/or to design our customer’s product in a cost-effective method. Our design and manufacturing processes are integrally linked to allow H-V to direct machine and inspect utilizing 3D geometry. Partnering with suppliers that provide 3D scanning capabilities, we can document and replicate customer’s parts. 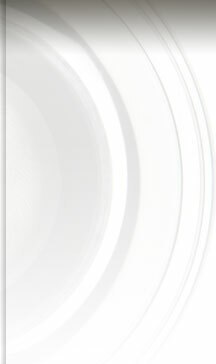 H-V Industries Engineering is committed to providing cost effective solutions to continually meet our customers needs. 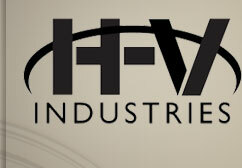 H-V Industries - All Rights Reserved.